Listening skills, acting skills and empathy all improved when I couldn't speak. The silent breakfast is a real struggle, she said, for English people in particular, as the culture is so verbal and witty. But there is no talking whatsoever allowed during breakfast and ultimately, she says, everyone comes to appreciate it. I’ve had my own version of the silent breakfast lately. 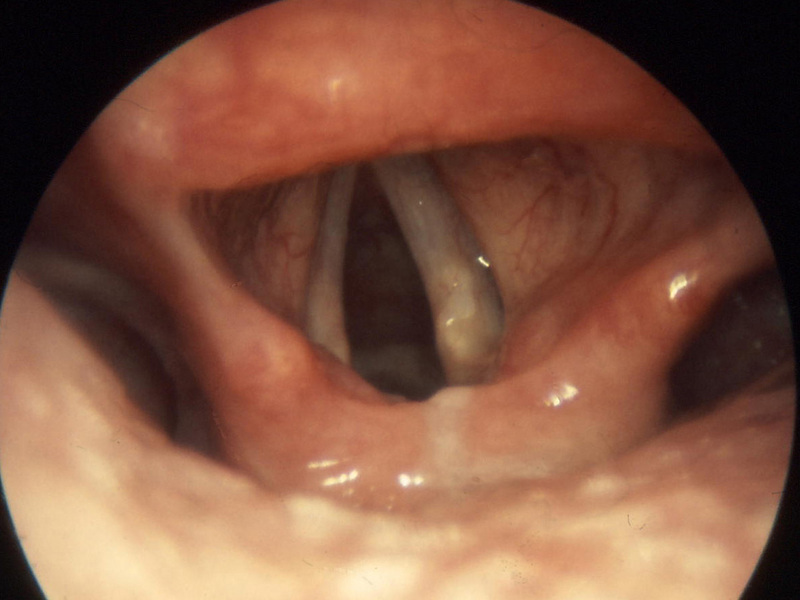 I have nodules on my vocal cords – which means that I’ve basically had laryngitis since early November. It’s not a dangerous condition, but it does hamper one’s speech considerably. There was a point in mid-December when my doctor advised me not to speak. At all. 1. You listen more. Cultivating the art of good listening is thought to have all sorts of benefits for business, for teaching and for parenting. When you’re forced to stop talking for a couple of days, you also realize how much you interrupt, depriving others – especially children – of the ability to formulate their own thoughts. It also forces you to intervene less in family conflicts, which can only be a good thing. 2. You invest in other forms of self-expression. As fate had it, the final performance for my improv acting class took place during one of the days when my voice was completely shot. So I had to go through an hour and a half of group exercises without saying a word. Boy, was that instructive! When you can’t speak, you have to rely much more strongly on gestures (including rude ones!) and to devise other techniques – like miming – for getting your point across. It’s a good reminder that speaking is only one of several ways to communicate. Indeed, deprived of the ability to speak, I am also pouring a lot more energy into writing my book. 4. You take advantage of alone time. When you have a busy life – and especially if you have children – it can be really hard to carve out any time for yourself. And even when I do find that time, I always feel compelled to invite someone else along. But when you can’t talk to anyone, you figure, “What the heck?” I might as well go do something I enjoy by myself. When I was at the height of my self-imposed alone time, I saw two films and one play. All by myself. It was fantastic. Rather than feeling like I needed to “discuss them” afterwards, I just relished the feeling of assessing them on my own. Highly recommend. 5. You are reminded not to ignore physical pain. I have a tendency to avoid pain. That’s not always a good idea. In the case of my vocal nodules, the stress in my neck was such that it quickly spread to my upper back and before long, I could barely sit up. I’m now in physical therapy and things are improving rapidly, but this entire episode has reminded me why – when something goes wrong in your body – it’s important to deal with it quickly and thoroughly. Homework: Pretend you can’t talk at your next family meal and let me know how you get on!